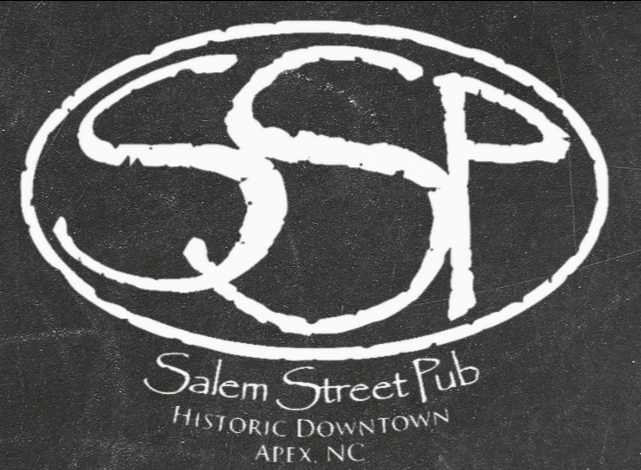 Which restaurant is your favorite in Apex, NC? The town of Apex in North Carolina could not have a more fitting name. Established in the 1860s with the first settlers, and officially incorporated in 1873, Apex has seen tremendous growth, especially in the last 20+ years, resulting in Money Magazine ranking the town as the #1 Best Place to live in the USA in 2015. Part of the town’s charm is its diverse culinary landscape, while maintaining its coziness on a consistent basis. This Apex institution may be small in stature, but the food boasts gigantic flavors. Cozy is the best word to describe the Salem Street Pub, as it is a family friendly joint where everyone knows everyone else and hometown values run deep. Your first visit will seem like your 50th visit. 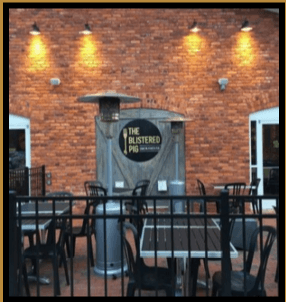 The aroma of delicious bar food permeates every inch of the place, while the selections on tap provide something for any and all beer connoisseurs. Try SSP once and you will be hooked. 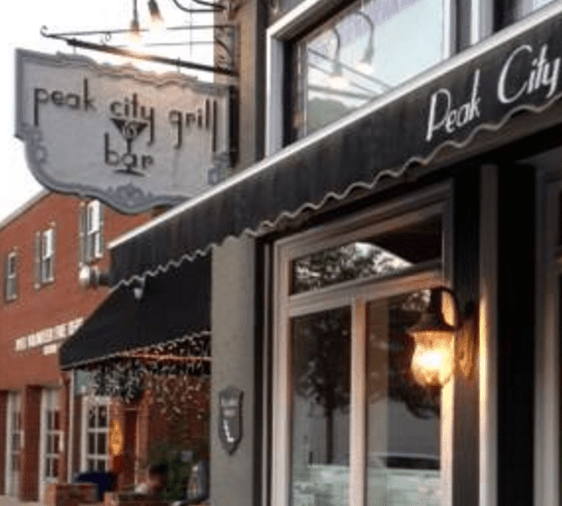 Entertaining clients, meeting friends, or creating some alone time with your significant other, the Peak City Grill and Bar will meet your needs. A destination restaurant in the heart of Apex, Peak City Grill’s intangibles separates it from the rest. From a well thought out menu to a clearly educated staff, you will leave more than satisfied with your dining experience. 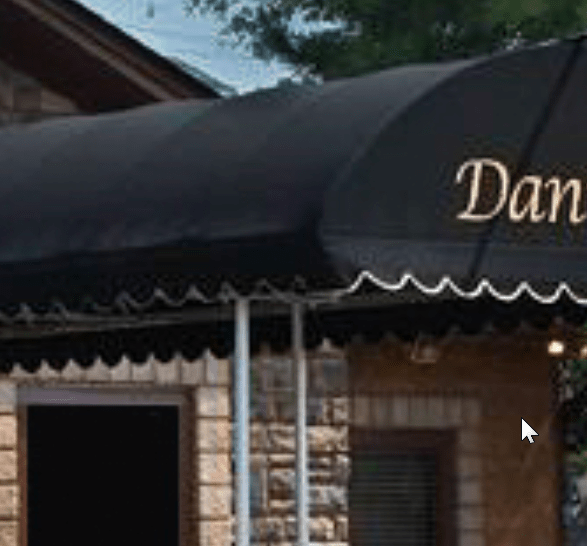 Whether it is traditional and authentic Italian cuisine you are looking for, or it is a more adventurous dining experience you seek, Daniel’s can accommodate. A casual atmosphere allows the diner to escape the toils of everyday life and decompress. The menu has seasonal specials highlighted by the freshest ingredients. Private dining for larger parties is available. Daniel’s also caters, providing an upscale dining experience for any corporate event. 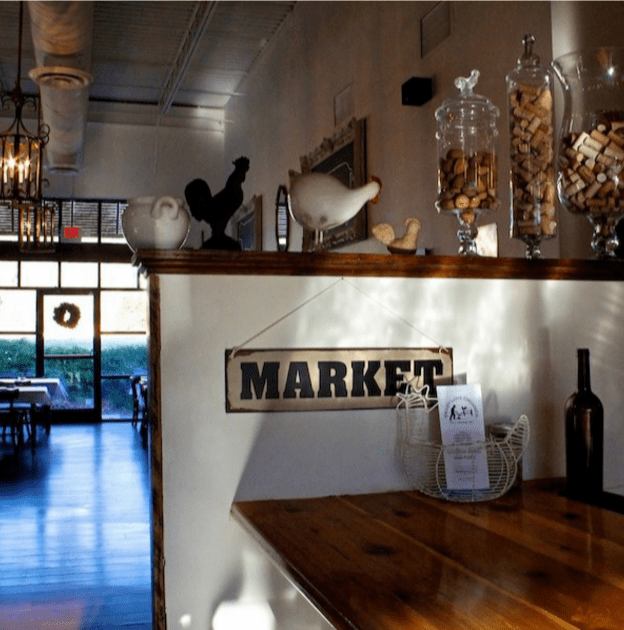 If it is a farm fresh dining experience you are looking for, the Little Hen is a must stop in Apex. True to the “farm to table” concept, the ownership here takes it to new heights with its relationships with local farmers and it shows in terms of the fresh and seasonal options. Artisan touches flood the menu, showing delicate care with each selection. Quaint is a great word to describe this little gem, as the décor and ambiance are small town in a really good way. Leaving the Little Hen with a smile on your face isn’t difficult to do. An Irish Pub the way it was meant to be. 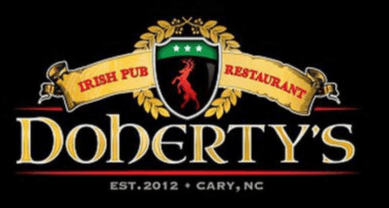 Rich in tradition, Doherty’s resonates with everything you would expect from a fine Irish Pub. The best way to describe the food at Doherty’s is pub fare turned up a notch or three. There are the trusted regular menu items, including the “Fish and Chips” which will have you coming back for more. There are also inventive takes on traditional classics that will leave you more than content when the meal comes to a close. Throw in a full spectrum of beers and other libations and Doherty’s really is the place to be. No list would be complete without some traditional BBQ. The Blistered Pig Smokehouse delivers in that regard. It starts with the ambiance, as the restaurant possesses an abundance of charm. Nestled into the Tobacco and Mule Exchange, The Blistered Pig is a dining experience. Traditional Carolina BBQ with its vinegary sauce is something to savor, but if that isn’t your “cup of tea” there are plenty options on the menu. Try the hush-puppies with jalapeno butter. Seriously, a delicious way to start any meal. 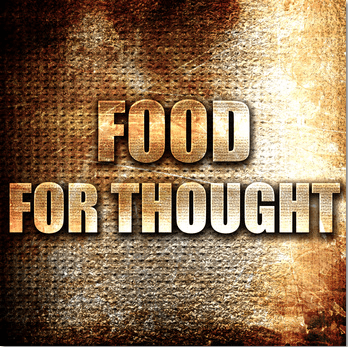 Questions or Comments on this blog or Real Estate? 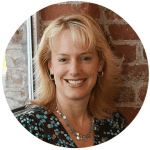 Amy Shair, has been an Award-Winning RE/MAX United Agent for 20+ Years. 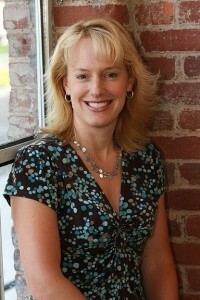 Amy’s passion of education for Sellers and best options for Buyers has made her a top tier Agent. Amy will “give it to you straight” with “no fluff”. Amy’s clients appreciate her vast experience and straightforward insight working on their behalf. Contact Amy at (919) 469-6539 or Contact Amy here.